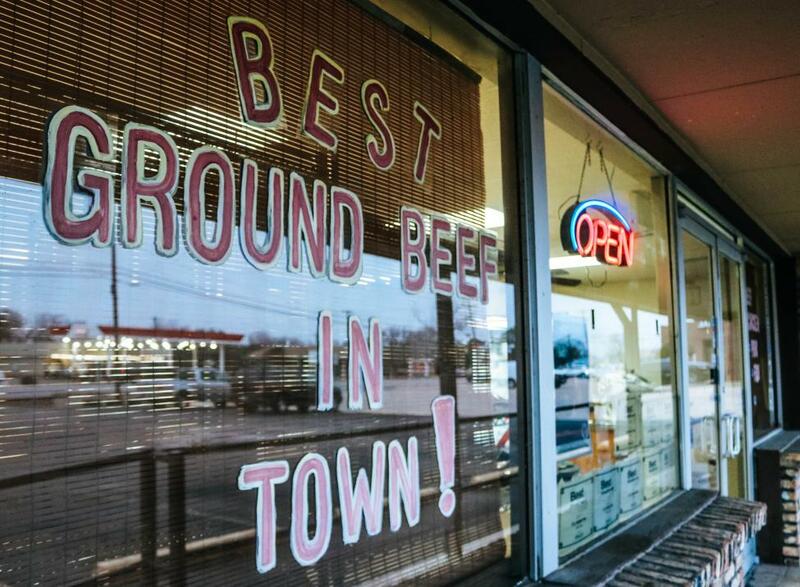 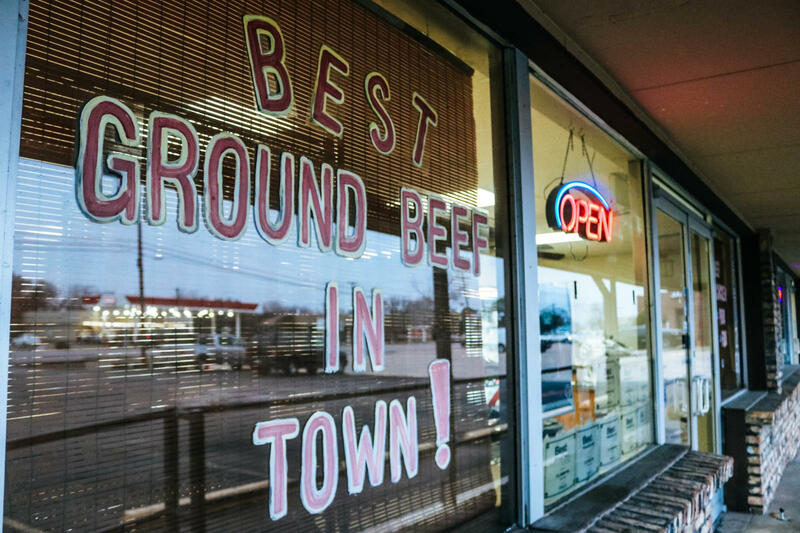 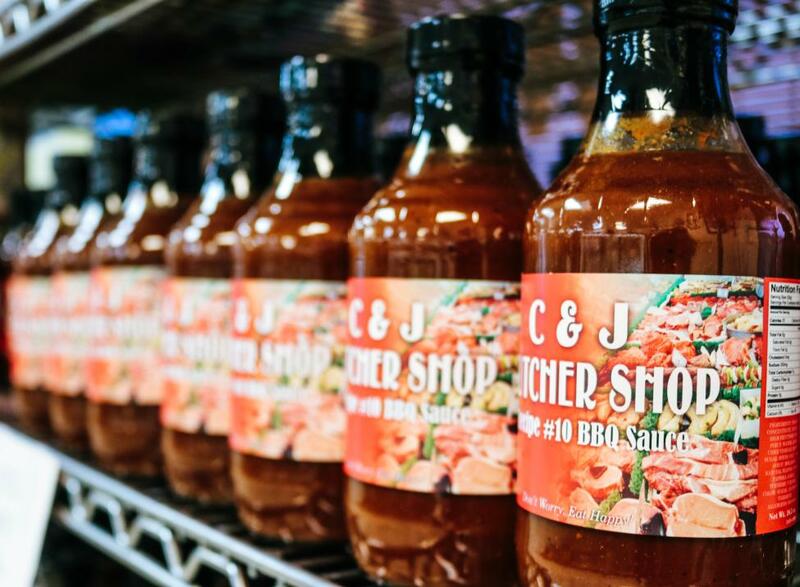 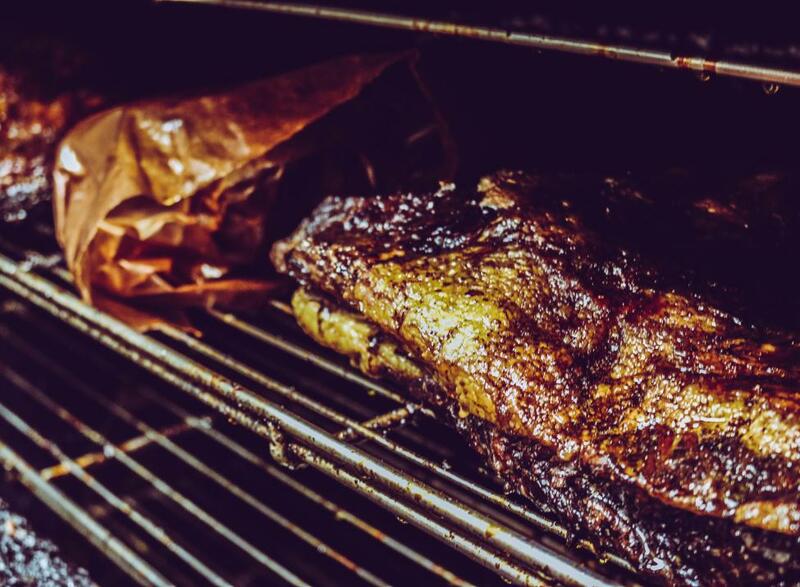 If picnicking is on your list of things to do in Granbury, there's no better place for provisions than C & J Butcher Shop. 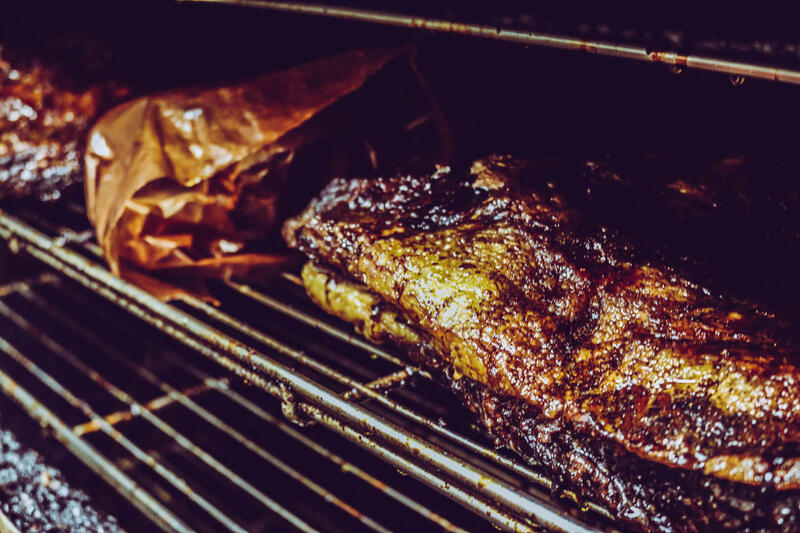 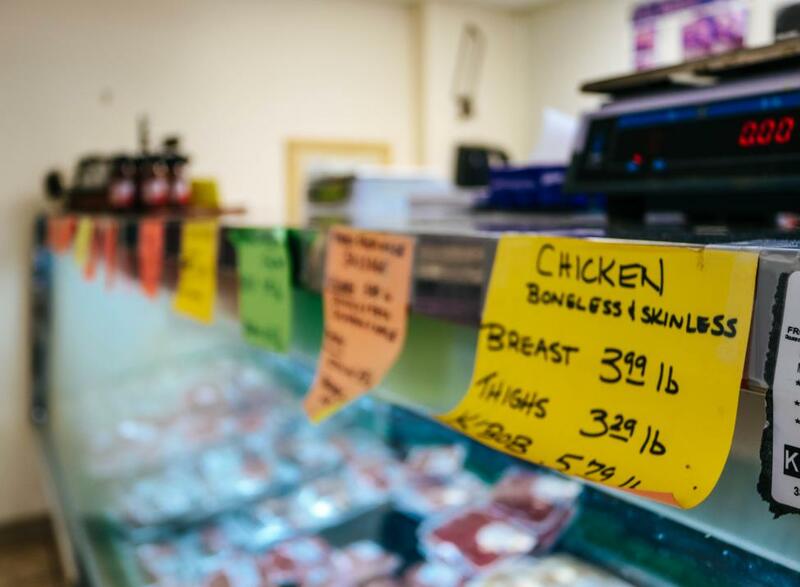 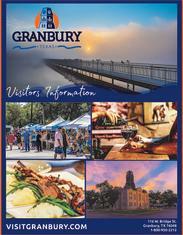 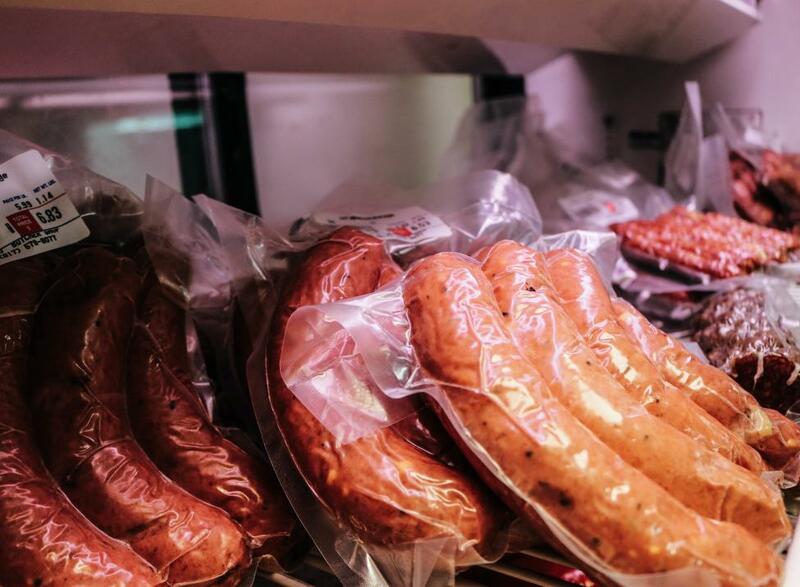 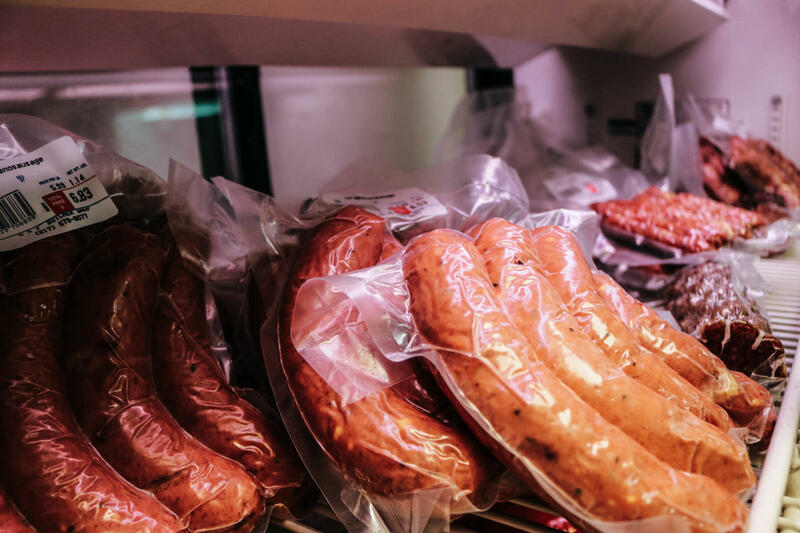 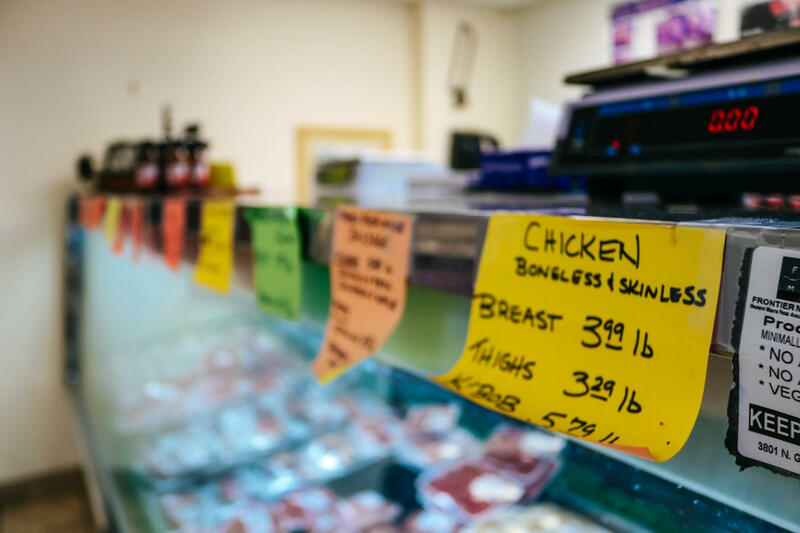 They offer barbeque to go, exclusive shop-made sausages, artisan cheese from nearby Eagle Mountain Farmhouse Cheese, locally produced bread and more. 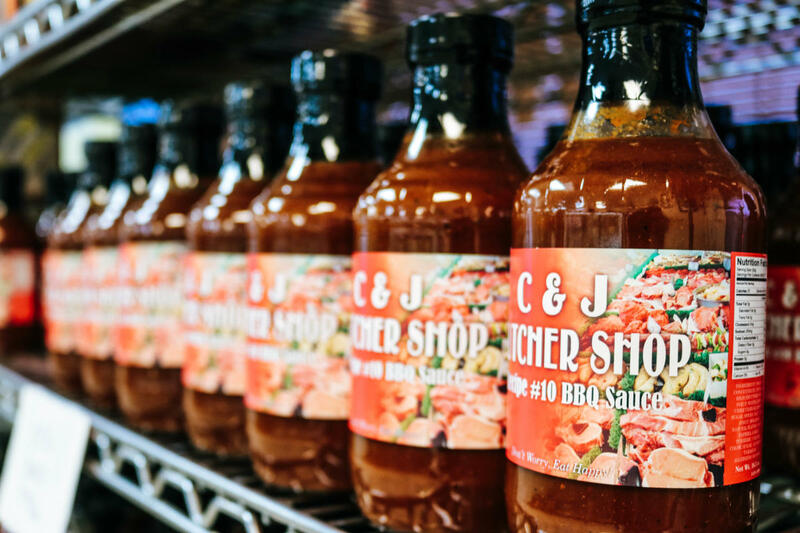 They also offer custom-cut, 100 percent grass-fed beef, free range chicken, mahi mahi, sockeye salmon, lobster tail, alligator and more.